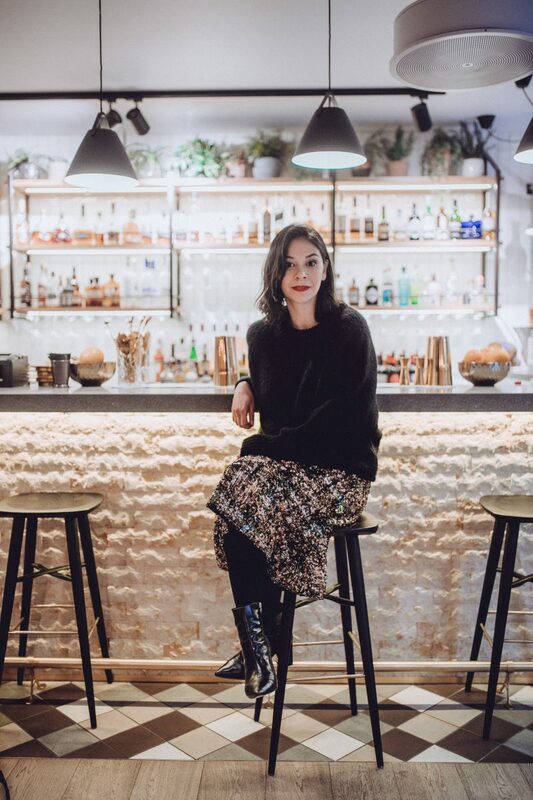 A couple of weeks ago I attended one of Grace Belgravia’s #gracetalks. This one was on anxiety and depression in young people. If anyone has read or seen 13 Reasons Why it’s evident why young people are suffering more than ever in silence: from cyberbullying to increased pressures on self-image because of social media. The statistics on depression in young people are astounding: around 80,000 young people in the UK suffer from severe depression. But with campaigns such as Heads Together and celebrities such as Professor Green helping to raise awareness through their own projects, there is hope that the silence is starting to break. But as much as mental health is a topic being widely discussed the reasons that brought me to this talk were more personal. Last year a friend had taken his life; the third man I’d personally known to do so. And given that I am also a mother to a beautiful boy who is full of charisma and energy, there was so much I wanted to understand too. 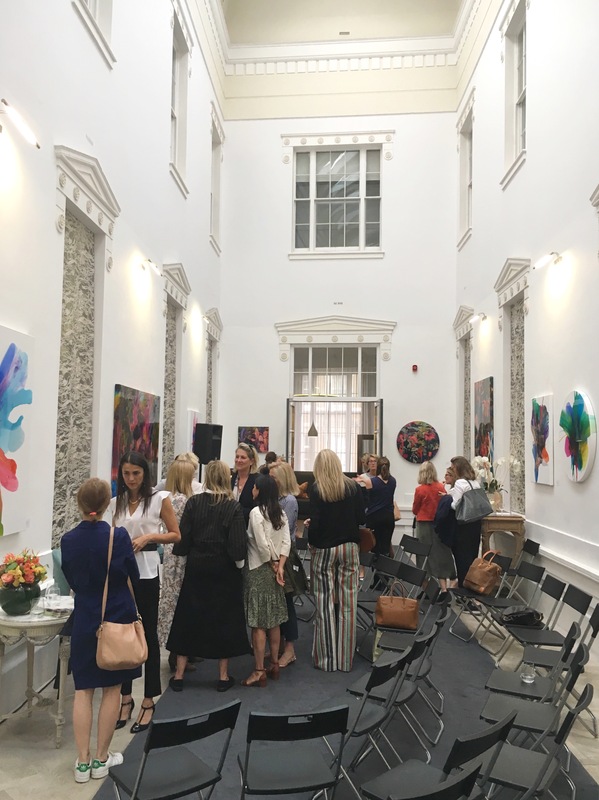 Grace Talks takes place inside Grace Belgravia’s stunning Atrium; a gorgeous space always dressed in beautiful art. And for this talk there was a panel of three experts: Registered Clinical Psychologist Adriana Giotta, renowned Vedic Meditation teacher, Jillian Lavender and Lady Clare Milford Haven, Founder of The James Wentworth-Stanley Memorial Trust, which raises funds for and awareness of anxiety, depression and suicide amongst young people. During the evening we listened to the fascinating facts around the physical development of the brain in adolescents. Did you know when teenagers are tired their prefrontal cortex (front part of the brain) shuts down and their angry, more reptilian part of the brain takes over? With pressure on exams starting earlier than before and the integral role of social media in young people’s lives it’s no wonder teens are tired. Throughout the evening we heard a very sad personal story and from it there was so much to be learned and take away to ponder on. There were also useful pointers; try to numb the uncomfortable feelings, you also numb the good feelings. And what are the signs that someone’s in trouble? Look for change in their behaviour and if you see something, try to connect with them and talk. It’s easier said than done. I still remember a niggling feeling I had over a Facebook post I saw and to this day I really wish I had asked the question, ‘are you ok?’ It haunts me like I’m sure plenty of other questions haunt other friends. I guess that’s why 13 Reasons Why has been so successful: it touched a nerve. 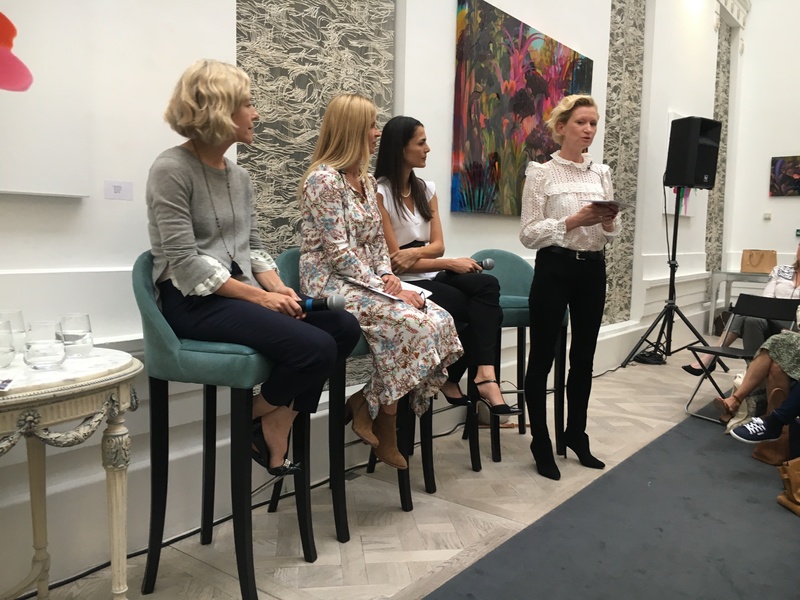 Going back to the Atrium at Grace Belgravia and the brave discussions that were taking place, this #gracetalks also opened my mind up to so many questions and viewpoints I hadn’t considered as a parent yet. But at the end of the night, what was the big nugget I took away with me? The importance of connecting. My little boy is three and I already know how important connection is for good behaviour. What I now realise is that working on this connection is just as important when the boy starts growing into a man because the more connected you are the more there is a chance for communication and identifying a change. Thank you to Grace Belgravia for allowing me to sit in on this talk. It really opened my eyes. For more information on Grace Belgravia’s events, see here.